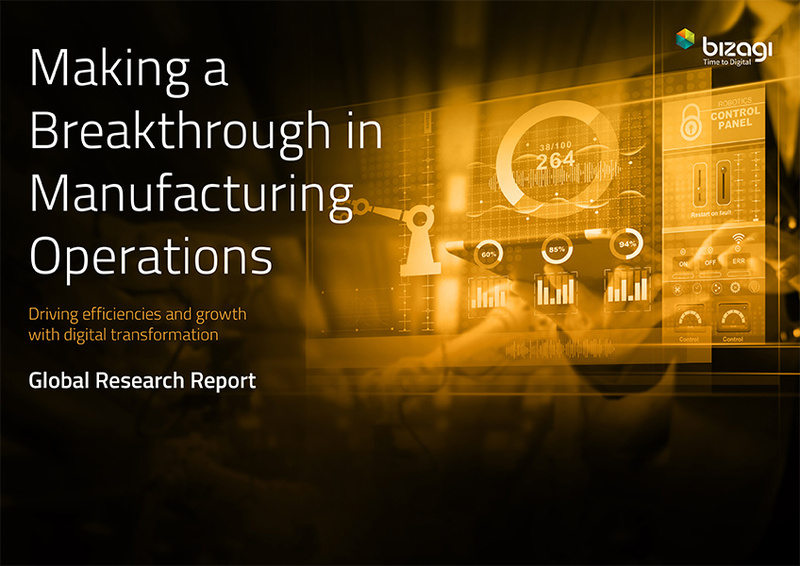 87% of manufacturing organizations have adopted or have plans to adopt a “digital-first” business strategy. How can you introduce innovations such as machine learning, IoT, and Blockchain into your existing working environment by integrating them with legacy technologies? Click on the image below to download the e-book.